Children and their families will venture into the world of the biblical patriarch Abraham and his wife Sarah. 4,000 years ago God chose to initiate an encounter with Abraham, an ordinary person. It was the beginning of a history in which God reveals His desire to have a personal relationship with each one of us. Through displays, art, song, and games, kids will discover their personal connection to Abraham and Sarah and their adventures. 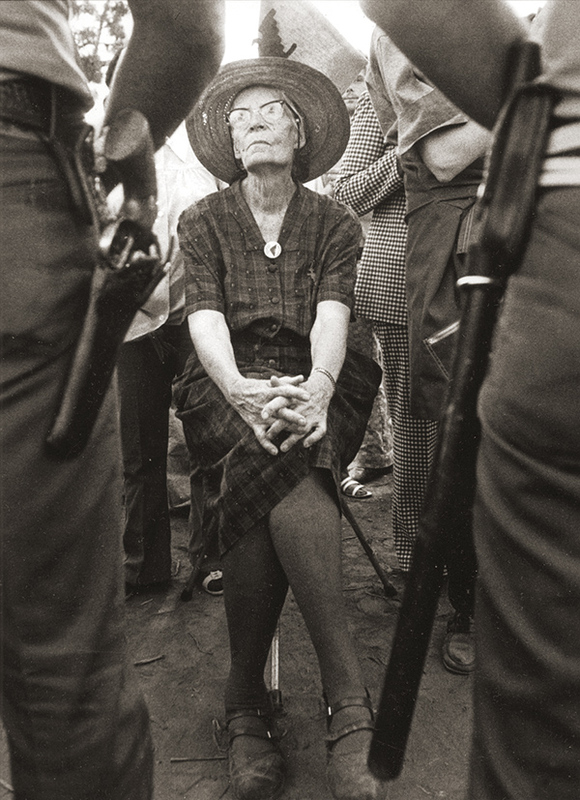 Dorothy Day, co-founder of the Catholic Worker movement, is a woman who defies easy categorization. A social activist, a mother, a writer, and woman of deep prayer, she participated in labor strikes, protested wars, and served jail time on multiple occasions for civil disobedience. Considered a radical and pegged by some as a leftist or a communist, she chose a life of voluntary poverty and solidarity with the poor in her pursuit of happiness. She is now on the path of canonization in the Catholic Church, despite her famous declaration: “Don’t call me a saint.” Cardinal Timothy Dolan, however, has referred to her as “a saint for our time,” because she exemplifies, “what’s best in Catholic life, that ability we have to be ‘both-and’ not ‘either-or.’” Relying largely on her own words, this exhibit looks at Dorothy Day through the paradoxes that she embodied, revealing the profound unity of her life and communion that she lived with others.